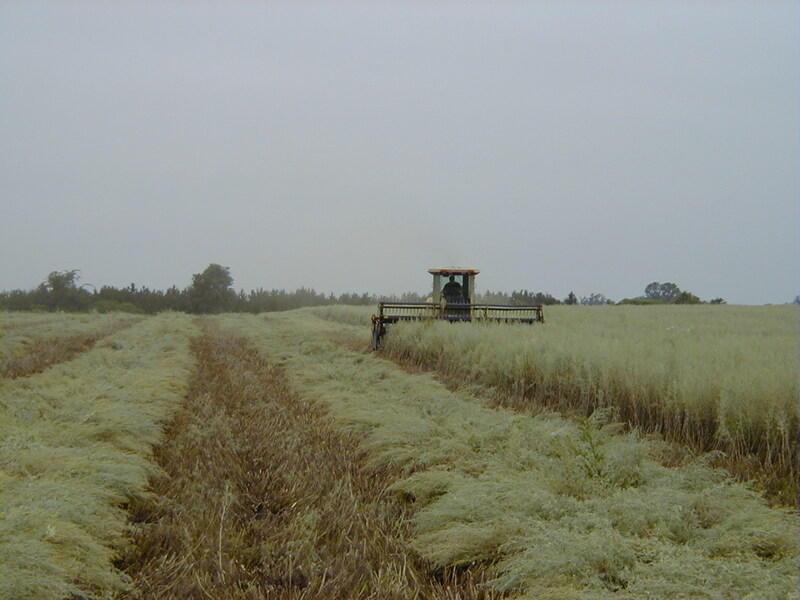 Stony Creek Essential Oils offers virtually weed free oil by following a stringent weed control program and by using precision agriculture practices that optimize growing conditions for wormwood. 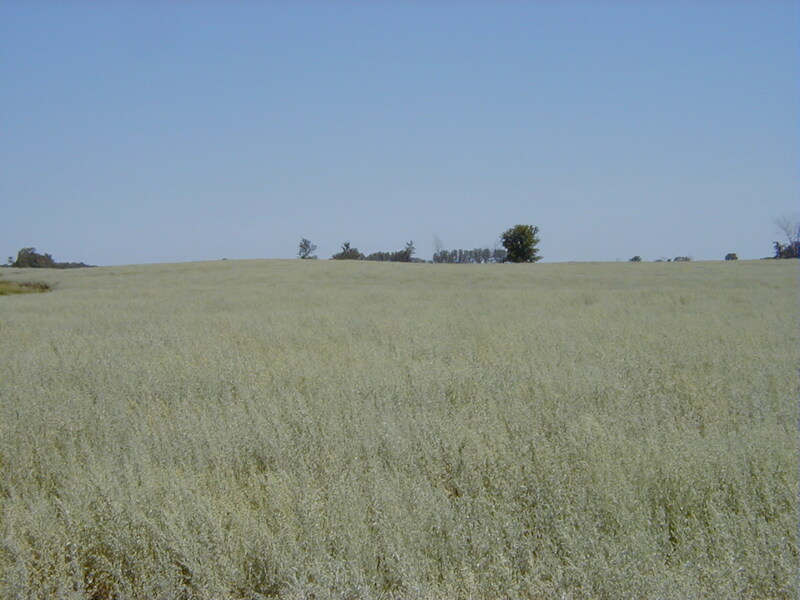 The first step in creating quality wormwood oil is to develop a good stand of wormwood. We do this by transplanting wormwood into the field one plant at a time. With the evolution of the Global Positioning System, we are able to use soil sampling methods that allow us not only to pinpoint the areas that need fertilizer but also the exact amount needed. By doing this, the wormwood is able to get a quick start in the spring and pressure out any weeds that may be present. Stony Creek Essential Oils has an independent laboratory test each drum of wormwood oil using a mass spectrometer and flame ionization detection to insure the quality of the product. By using all of these methods, Stony Creek Essential Oils is able to produce a quality and cost effective product.